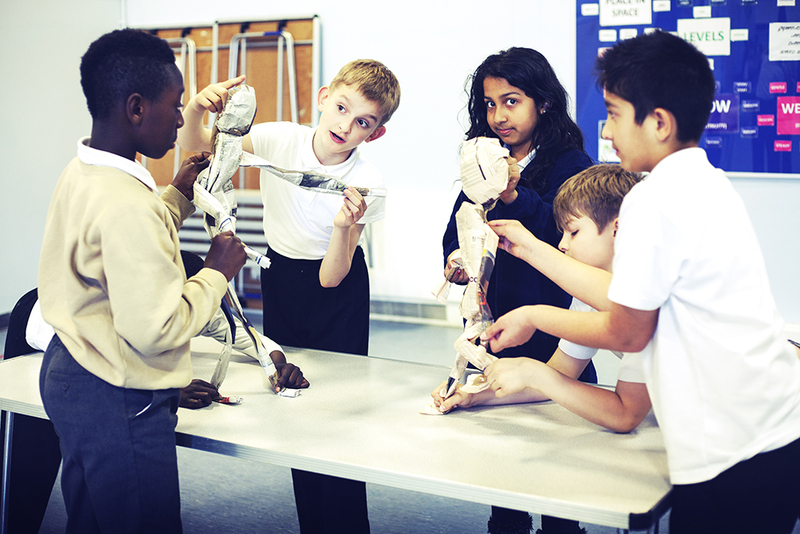 Bigfoot’s range of theatre skills and dance workshops are designed to give students and their teachers the opportunity to work with professional arts practitioners to explore a variety of theatrical techniques. Spotlight workshops encourage communication, cooperation and concentration skills, as well as speaking & listening skills and creative thinking. ‘Spotlights’ can be booked for enrichment days, post SAT’s activities, holiday courses, summer universities, special events and celebrations. They can also be used to support school productions, teacher INSETs, or simply for a class, year group or whole school to enjoy working together; anything is possible! 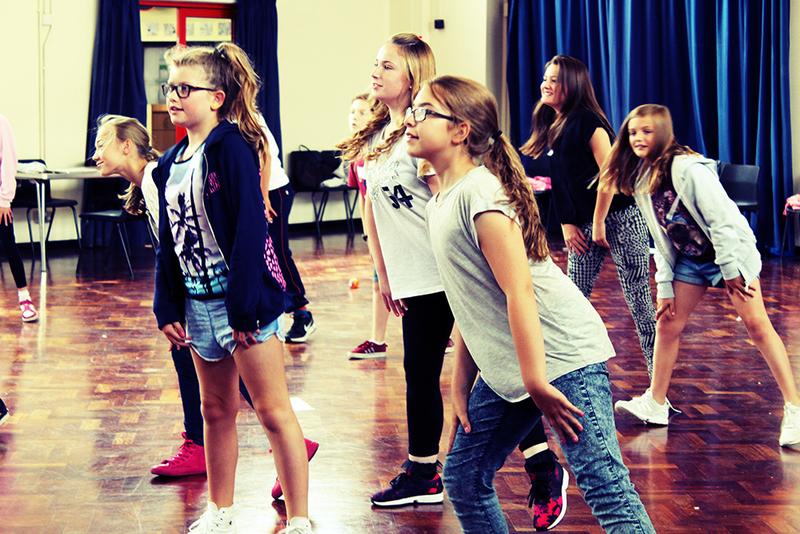 Bigfoot’s ‘Dancing Feet’ programme consists of a range of dance workshops designed to give students and their teachers the opportunity to work with professional dance practitioners to explore various styles and techniques. celebrations. They can also be used to promote a healthy lifestyle, support school productions, teacher INSETs or simply for a class, year group or whole school to enjoy working together to explore dance; anything is possible!